Her statement got me thinking. 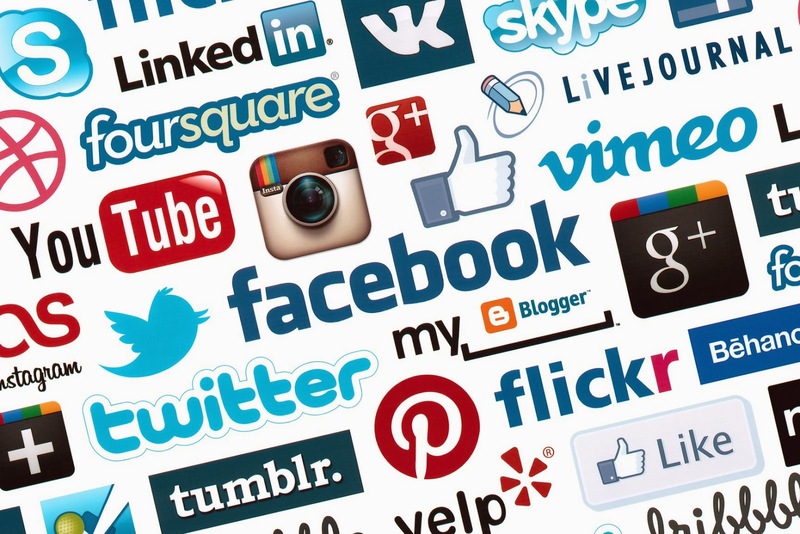 In today’s world, social media has become an integral part of any job search. My son got his first professional position by responding to a LinkedIn job posting. I have gotten clients from Twitter. Yet social media hasn’t been around long enough for people to understand fully how easy it is to make career-limiting blunders with their posts/tweets/requests. 1. Posting interview details on Facebook. Keep your interview life private. Your friends only need to know that you are looking for work or have gotten a new job. If you announce on Facebook how wonderful your interview was with a particular company, you may have to announce the following week that you didn’t get the job. Ouch. Plus, other people now know there is an opening at that company, and they may apply. 2. Not checking your equipment before interviewing remotely. One young man didn’t realize that the sound was not working on his Skype connection until his interview began. After an awkward few moments of trying to get the sound working, he had to do the interview on the phone, and felt embarrassed throughout the conversation. Additional information about conducting meetings via Skype can be found in my new book, The Essentials of Business Etiquette. 3. Not keeping your social media sites appropriate throughout your entire job search. You will be checked out by prospective employers. People generally clean up their sites before they start a search, but often forget to keep them suitably professional throughout their search. It is very easy to post thoughtless comments and later realize that what you've posted isn't something you would want a prospective employer to see. The best way to avoid this mistake is to keep your sites professionally appropriate at all times. 5. Not looking like your photograph on any of your social media sites. One woman was told by a recruiter that the company with whom she had just interviewed had felt deceived. In her LinkedIn profile she looked like a polished professional. She showed up for her interview in casual, disheveled clothing and with a messy hairstyle, looking very different from her photograph. 6. Using YouTube to quit your previous job. When you do land a new job, make sure you leave your current position in a respectful manner. Some people have recorded their creative resignations on video and uploaded them to YouTube. Very occasionally, this approach may work, but before you do anything so dramatic, make sure you aren’t burning any bridges. Remember, online is forever. Read more about quitting on YouTube in this linked Business Insider article. Pachter & Associates provides career, business etiquette and communications training and coaching. For more information, contact Joyce Hoff at joyce@pachter.com or 856.751.6141. Clearly, common sense no longer exists. Changing times require a different set of business etiquette and the 6 tips are important to maintain a professional front when dealing with recruiters and employers. I can understand a new graduate on their first job hunt making these mistakes, but it appears mature job hunters make these mistakes too. Thanks for sharing, Barbara. I am Clearlyon that , common sense no longer exists. Hey I am wanting to do something involving cyber bullying I just don't know where or what to call it I googled social media investigator but couldn't find much. Also what courses should I undertake? Facebook fans can help you sell your products in the long run. We found the cheapest site to buy real Facebook likes Lovong it..
Jean Muller will be the co-owner in addition to pro powering job search engine, find jobs, a asking assistance specialized in aiding Many leaders changeover on the army to be able to civil careers. I’d like to thank you for writing on this topic. The information you provided was very useful. At present, internet has modernized many things in our daily lives. It has completely changed the mode of work. Definitely, it has never been straightforward to get work over the internet. But now, there are a lot of Top 10 job sites online web portals that handles the employment relationships among freelancers and online business enthusiasts.